Don't Take Off Without Us! We offer scenic tours, fly-in wilderness fishing, hunting, and camping trips. See the Adirondacks by air with an ADK pilot as your guide! With over 50 years of experience, our pilots are ready to take you on a tour of the Adirondacks from the sky. Our pilots are licensed, insured, and air carrier certified. Take a look at the Adirondacks from the sky - a view unlike any other. 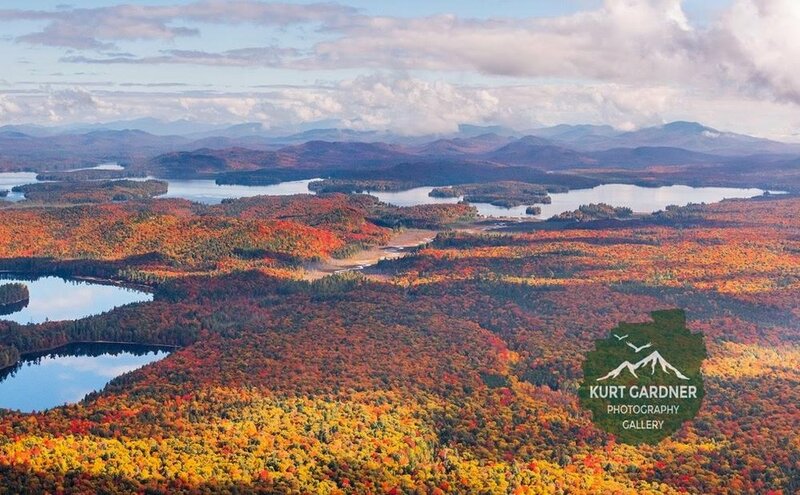 Check out Kurt Gardner Photography for more pictures of the Adirondacks!